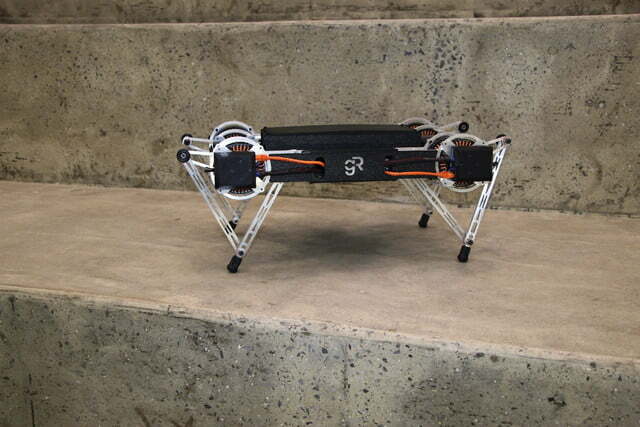 Unless you’ve got the spending power of a Larry Page or Mark Zuckerberg, it’s probably fair to say that the kind of quadruped robots we’ve seen up until now haven’t exactly been affordable. 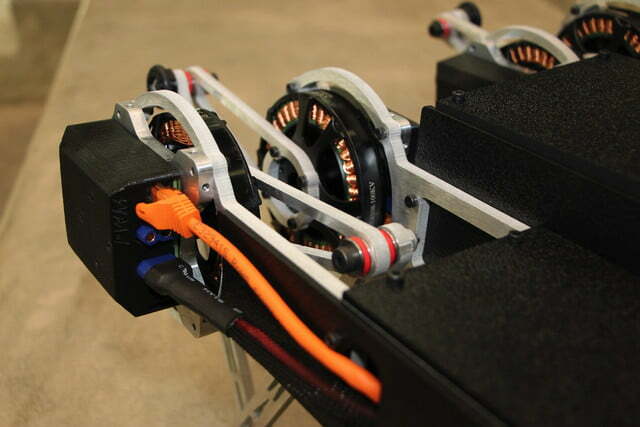 That’s changing thanks to a Philadelphia-based startup called Ghost Robotics. 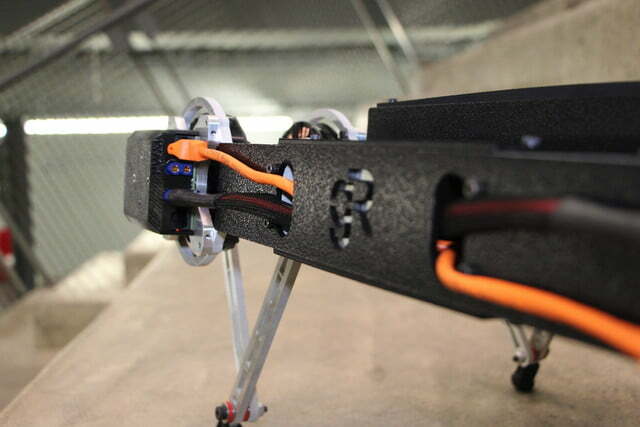 Ghost has created a four-legged, direct-drive robot called the Ghost Minitaur that’s capable of running and jumping on tough terrain, reorienting itself after falls, and even climbing fences. 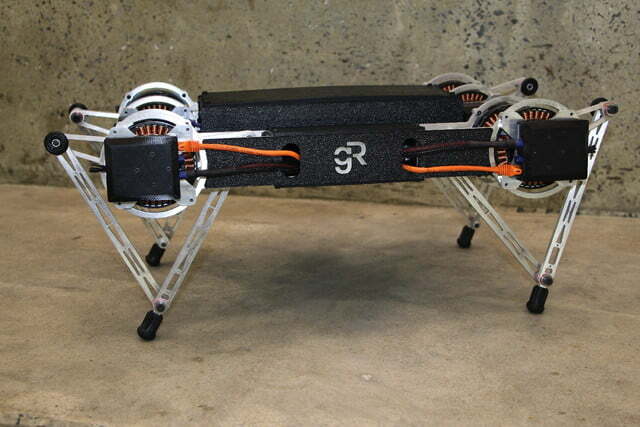 In short, it’s another dog-inspired robot, but one that’s set to carry the far more reasonable price tag of around $1,500 once it finally makes it to market. 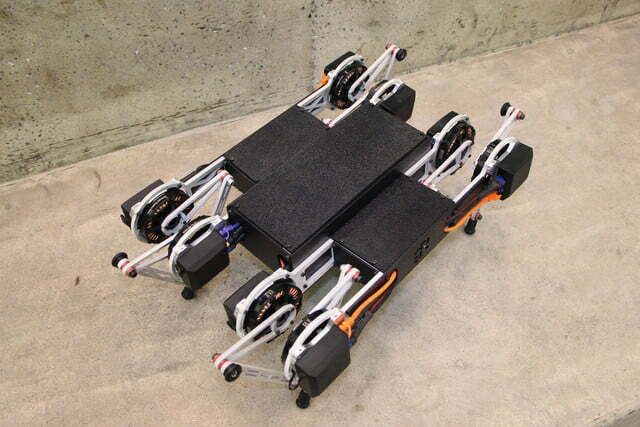 The Ghost Minitaur started life as a research project by University of Pennsylvania Ph.D. candidates Avik De and Gavin Kenneally, and was then spun off as its own company. Although real-world robots are still in their infancy outside of industrial applications, Parikh said he was excited about many of the applications for this particular metal canine. “It’s basically a moving sensor platform,” he explained, noting how the bot can be used to carry out various readings thanks to its on-board array of sensors. This opens up use cases in everything from exploration and field surveys to military missions and even search-and-rescue missions. Because of the low price point for the units, it will also be possible to affordably launch fleets of the Ghost Minitaur to carry out particular jobs. “For example, a farmer could let a dozen of these go and they could then move through the farmer’s land, continually taking accurate environmental sensor readings — including soil samples and the like,” Parikh continued. Right now, there’s mass-market launch date announced for Ghost Minitaur, but one thing’s for certain: We want one. Even if it’s just for hanging around our homes, and terrorizing our housemates.